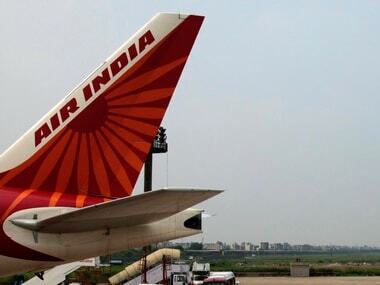 Mumbai: Disinvestment-bound Air India has approached aviation regulator DGCA for renewal of its flying permit, expiring in June, amid the government scouting for potential buyer for the loss-making carrier, sources said. 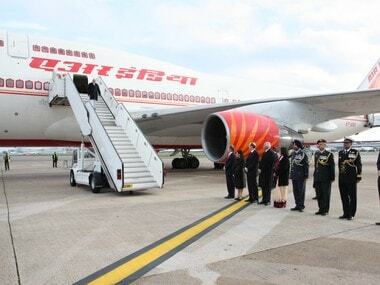 A senior official at the disinvestment-bound national carrier said that the Directorate General of Civil Aviation (DGCA) has already renewed the Scheduled Operator Permit (SOP) of Air India's international budget arm Air India Express recently. "In the case of Air India, it has applied to the DGCA for renewal of its flying permit and the documents pertaining to renewal are being processed," the official told PTI. 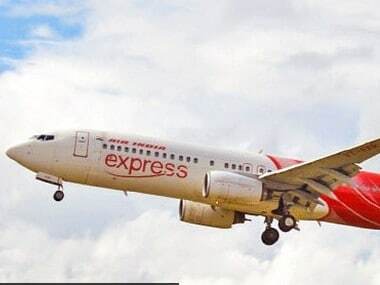 The DGCA has already renewed the SOP of Air India Express, he added. Disinvestment-bound Air India's flying permit to expire in June; applies for renewal. PTI image. As per the DGCA, Air India's flying permit is valid till June this year, while Air India Express SOP was to expire on 21st of this month. 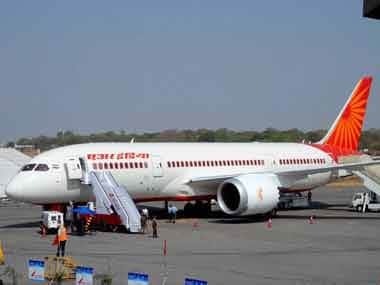 The Civil Aviation Ministry has sought Expression of Interest (EoI) from potential bidders for a 76 percent stake sale in loss-making Air India as well as divestment of two of the carrier's subsidiaries, a move that is being opposed by the airline's unions on grounds that it would result in massive job losses. On 28 March, the ministry came out with the preliminary information memorandum on Air India's strategic disinvestment. 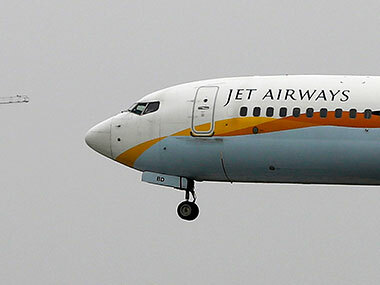 As per the memorandum, the government plans to offload 76 percent equity share capital of the national carrier as well as transfer the management control. The proposed transaction would involve Air India, its low-cost arm Air India Express and Air India SATS Airport Services, which is an equal joint venture between the national airline and Singapore-based SATS. In a letter to prime minister Narendra Modi on Wednesday, eight employee unions of Air India had raised serious concerns about the disinvestment and have sought an alternative revival plan. In the letter, signed by representatives of the eight unions, they have also flagged the possibility of job losses in case of privatisation. Association, All India Aircraft Engineers' Association, Air India Engineers Association and United Air India Officers Association have written the letter. Together, these unions represent more than 10,000 Air India employees.